We are generating Solar power! Click here to see how much energy we are creating today and how much money we have saved to date! From October 2015 to June 2016, a dedicated team of students, staff and parents worked together to raise a whopping £19,500 in just nine months! In July 2016 we installed 115 solar panels across 3 of our roofs. We are now cutting carbon emissions and helping to tackle climate change as well as cutting the school energy bill! Every penny saved by our solar panels will be ploughed back into our school to buy extra resources for our pupils. Our panels are set to earn us over £6,000 a year thanks to energy savings and the Feed in Tariff which is guaranteed for 20 years. We raised the funds through a variety of events, including film nights and ice-cream sales as well as selling solar wristbands to raise awareness. We were really well supported by a number of businesses – Allen and Overy, BAM Nuttall, Greene and Co Estate Agents, Winkworths, Sopra Steria, Caterlink, Kier Construction and Waitrose and would like to thank all our sponsors! We are now saving 15 tonnes of CO2 every year! 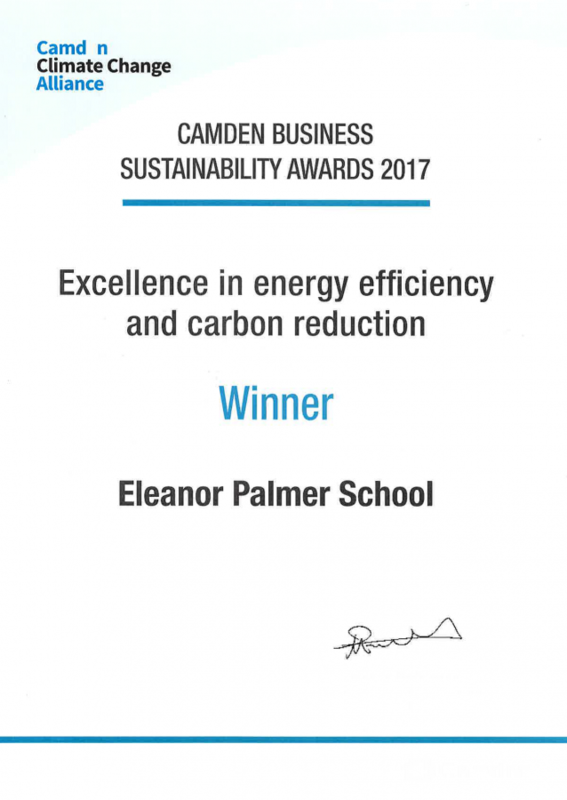 In April 2017 we were delighted to win a Camden Business Sustainability Award for Excellence in Energy Efficiency and Carbon Reduction! 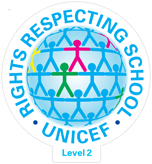 In May 2017 we became an accredited LESS CO2 school!